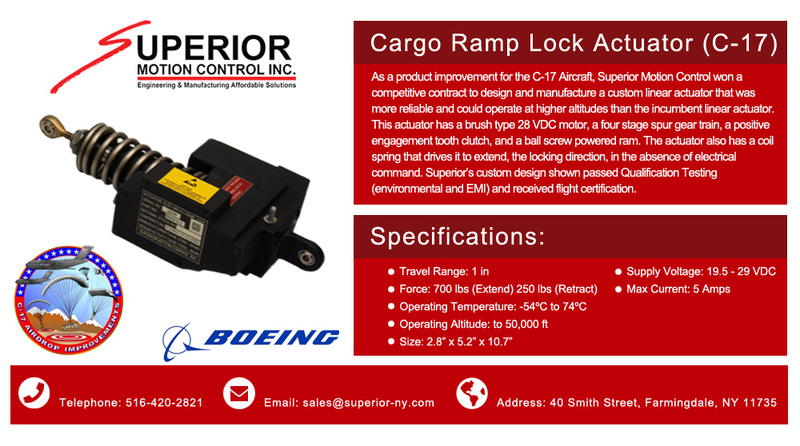 As a product improvement for the C-17 Aircraft, Superior Motion Control won a competitive contract to design and manufacture a custom linear actuator that was more reliable and could operate at higher altitudes than the incumbent linear actuator. 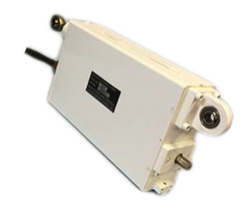 This actuator has a brush type 28 VDC motor, a four stage spur gear train, a positive engagement tooth clutch, and a ball screw powered ram. 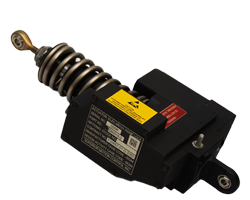 The actuator also has a coil spring that drives it to extend, the locking direction, in the absence of electrical command. 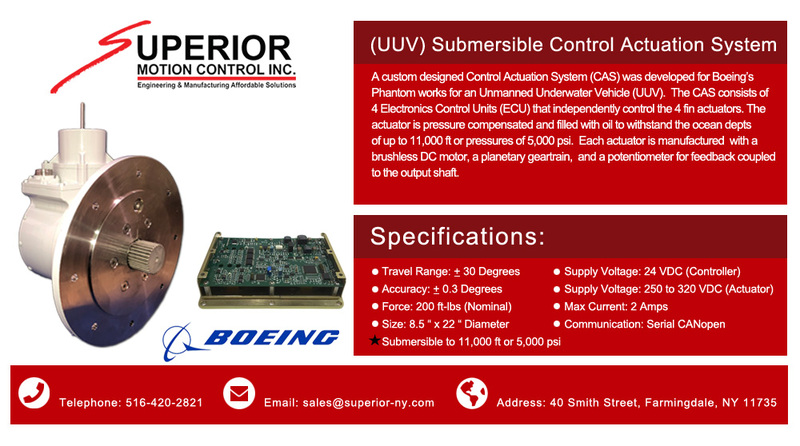 Superior’s custom design shown passed Qualification Testing (environmental and EMI) and received flight certification. 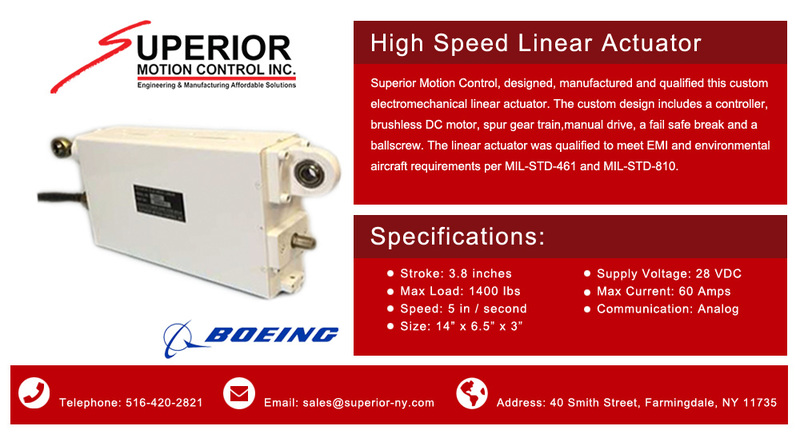 Superior Motion Control, designed, manufactured and qualified this custom electromechanical linear actuator. 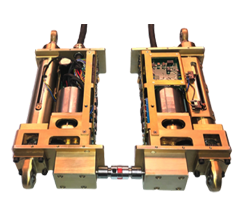 The custom design includes a controller, brushless DC motor, spur gear train,manual drive, a fail safe break and a ballscrew. 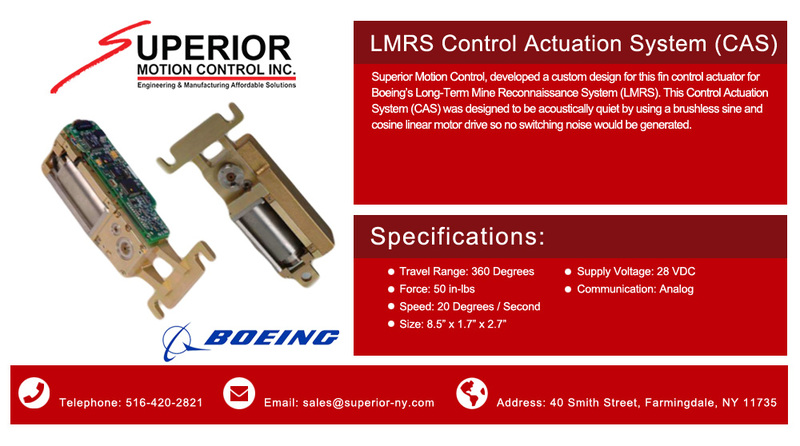 The linear actuator was qualified to meet EMI and environmental aircraft requirements per MIL-STD-461 and MIL-STD-810. 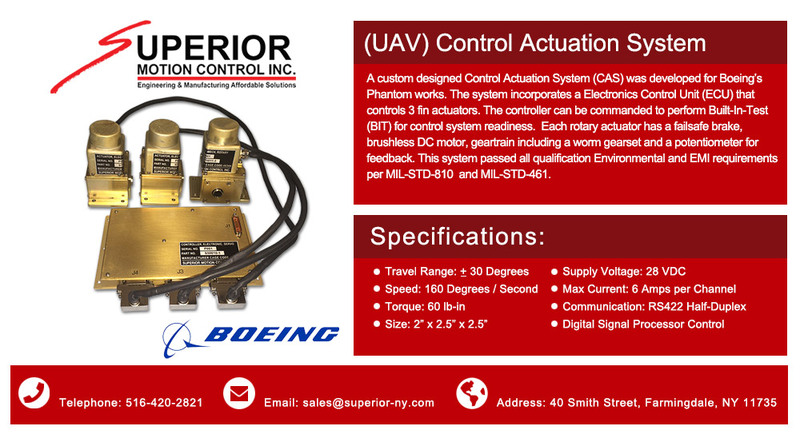 A custom designed Control Actuation System (CAS) was developed for Boeing’s Phantom works. 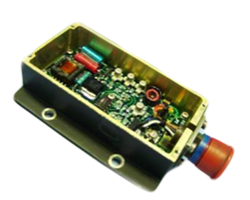 The system incorporates a Electronics Control Unit (ECU) that controls 3 fin actuators. The controller can be commanded to perform Built-In-Test (BIT) for control system readiness. 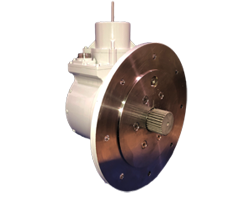 Each rotary actuator has a failsafe brake, brushless DC motor, geartrain including a worm gearset and a potentiometer for feedback. 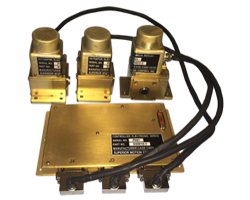 This system passed all qualification Environmental and EMI requirements per MIL-STD-810 and MIL-STD-461. 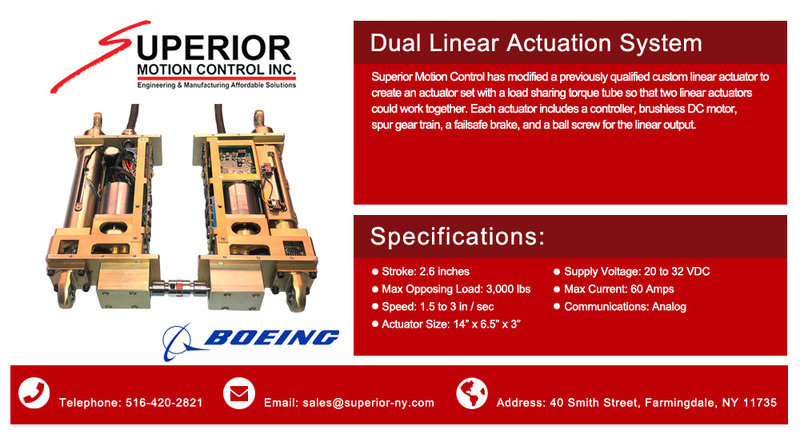 Superior Motion Control has modified a previously qualified custom linear actuator to create an actuator set with a load sharing torque tube so that two linear actuators could work together. 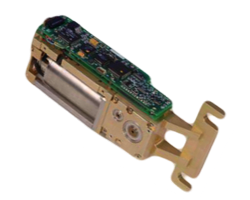 Each actuator includes a controller, brushless DC motor, spur gear train, a failsafe brake, and a ball screw for the linear output. For Boeing Philadelphia, replaced incumbent. 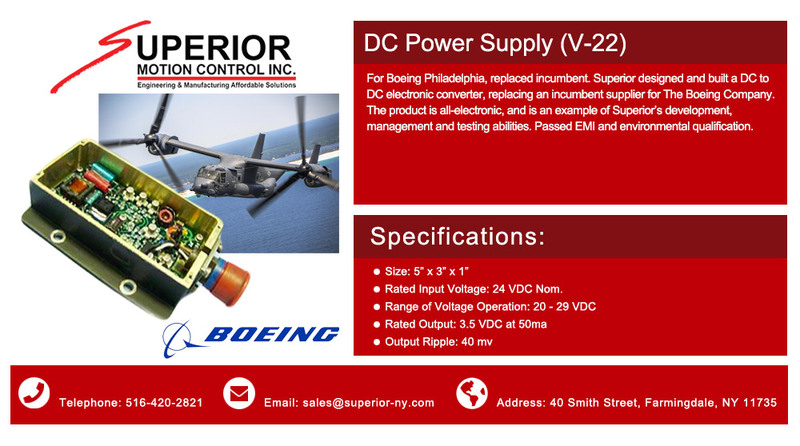 Superior designed and built a DC to DC electronic converter, replacing an incumbent supplier for The Boeing Company. The product is all-electronic, and is an example of Superior’s development, management and testing abilities. Passed EMI and environmental qualification. Rated Input Voltage: 24 VDC Nom.